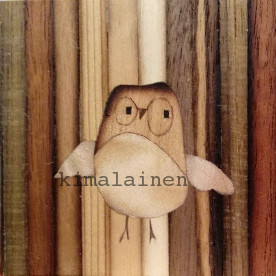 Marquetry is tecnique where entire surface is covered with pieces of veneer, often using different woods, to form picture or ornament. 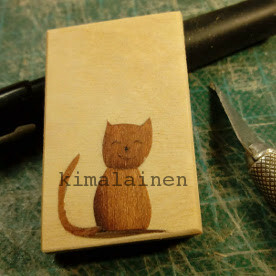 In Kimalainen products finishing is made maily with Osmocolor. 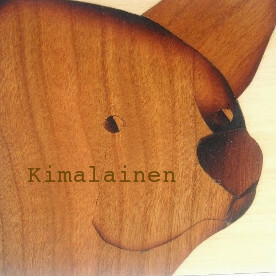 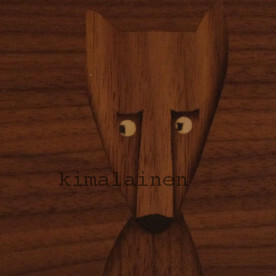 Many kind of products and designs have been made since 2004 when Kimalainen got into business.